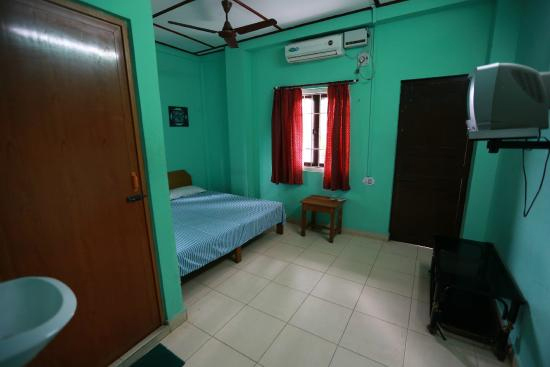 Strategically located in the centre of Port Blair, Aashiaanaa Residency Inn is easily accessible from anywhere in Port Blair. Understanding the importance of your vacation, the resort offers you complete privacy and comfort. Cordial hospitality of the staff combined with the top notch amenities ensures that you never feel away from home while staying at this resort. The on-site restaurant offers healthy and scrumptious food taking you to an amazing gourmet tour. 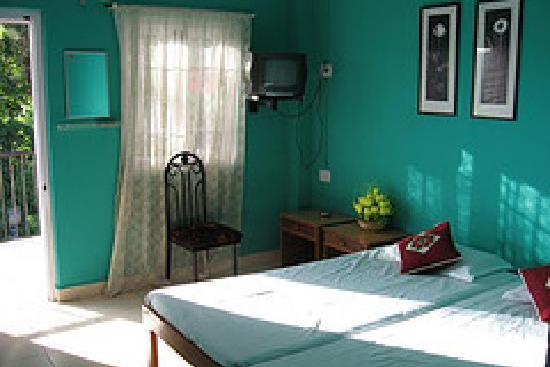 Moreover, the resort offers facilities such as laundry, medical assistance, 24 hours power back-up, travel desk etc. 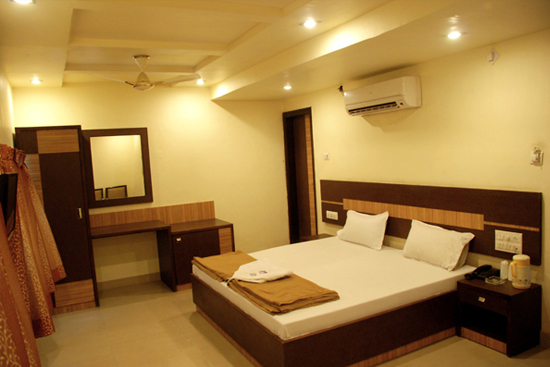 The rooms at the resort are neat and clean with soothing ambiance conducive for a relaxing stay. These living units feature contemporary amenities such as air-conditioner, television etc. One can enjoy a relaxing stay at this resort at highly competitive prices. Located approx. 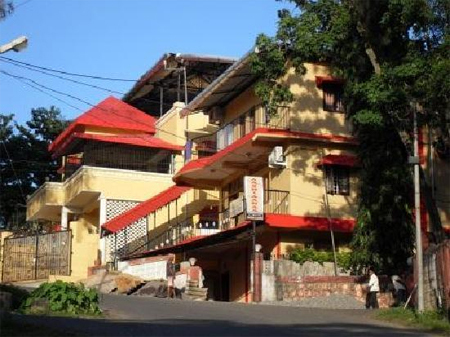 4 kms from Port Blair airport, the resort can be easily accessed from by taxis. Places of tourist interest located near the resort are Science Centre, Corbyn's Cove Tourist Complex, Marina Park, Fisheries Museum, Cellular Jail etc.